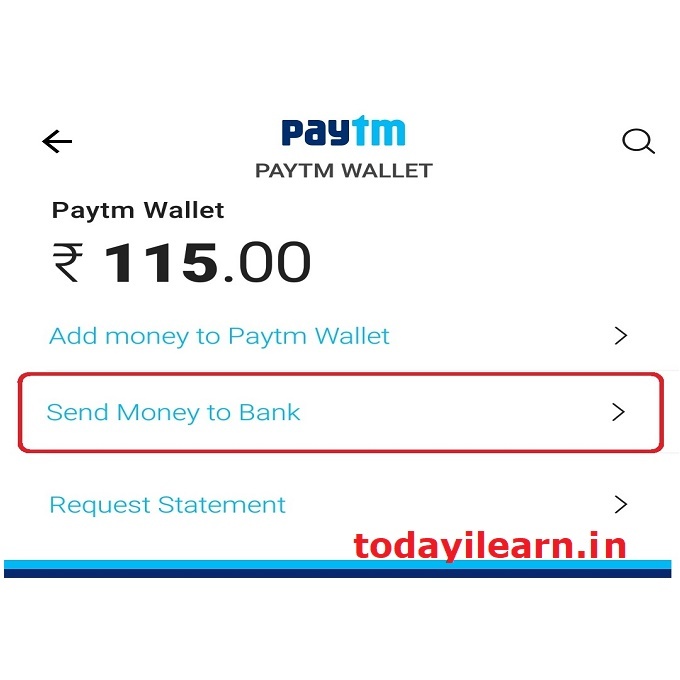 Paytm is one the most Value For Money (VFM) store nowadays. 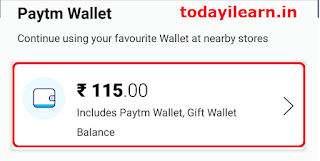 Its because it provides many cash back offers in Paytm App and also in Paytm Mall, sometimes even 100% cashback, or with the ONCEAMONTH coupon you'll find a great discount (50 % or more) on your purchases. 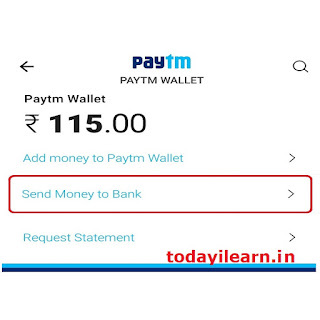 But as you know you'll get the cash back as Paytm money in the form of Paytm Wallet. 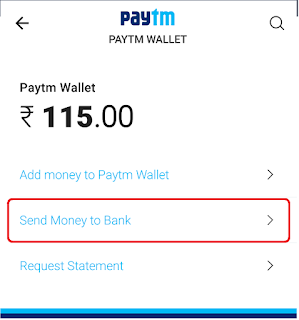 So we'll see how you can transfer that Paytm Wallet balance to your bank account in a few simple steps. Before we proceed please read below note. 1. 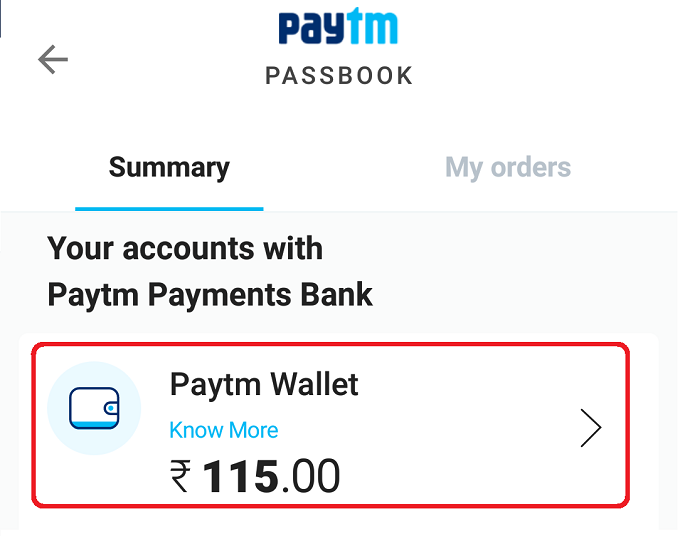 Open Paytm App as usual, now at the bottom you'll see five icons. Tap on Bank >. 2. 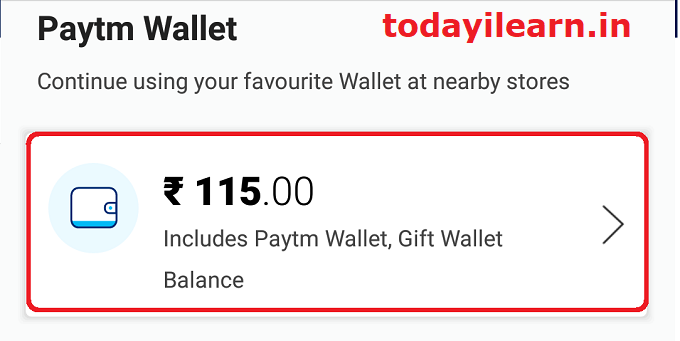 On the next screen, scroll down a bit, and you'll see your present Paytm Wallet balance >. Like in my case I have Rs 115. Tap on this. 3. 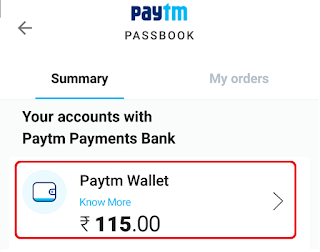 Now on the under Paytm Passbook Summary, tap on Paytm Wallet >. 4. 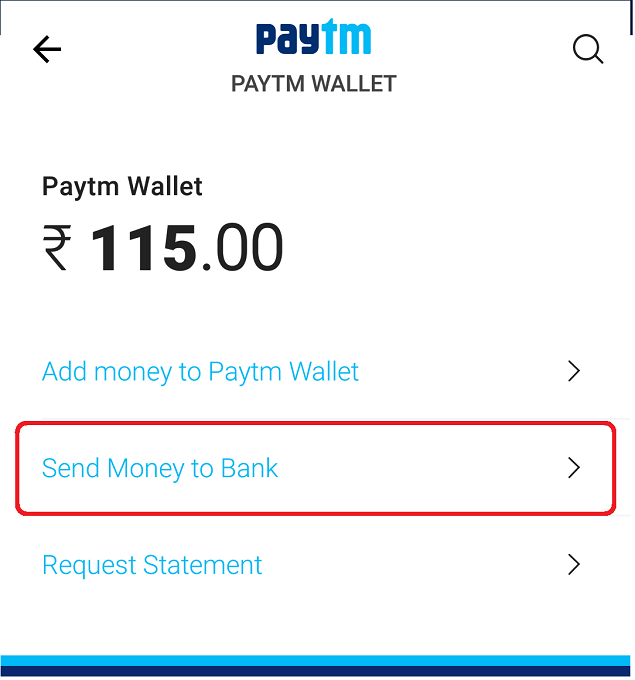 Now under Paytm Wallet, you'll find Send Money to Bank >. 5. 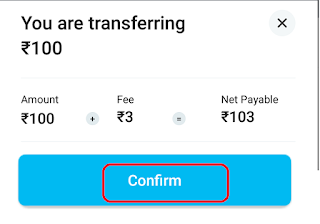 Now Paytm will ask your consent on 3 % surcharge fee for this transaction. Tap I Understand. Now you need to fill bank details correctly. You can use any bank account to receive your money. 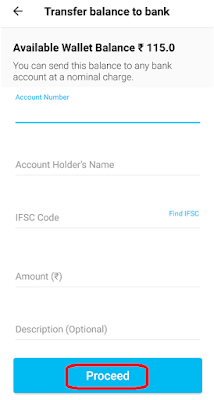 After filling all details tap Proceed >. Now again Re-confirm your account number >. 6. Now at the final step, you'll see that 3% surcharge fee is added to your net payable amount. Finally, tap on Confirm> and complete the transaction. If you have any queries or find any difficulty doing this, let us know in the comment section. If you liked this post, & think this post may help someone you know, feel free to Share with them.